Long Dogs WA was founded by Harley and Jett in 2006. They loved catching up so much and always seem to cause a stir when they went out walking together so they thought why not find more 'long dogs' like us in WA. In April 2008 they established the blog and started a social dashie walking club in WA. In 2012, after a bout of IVDD Harley and family needed to focus on his health. The running of the walks, blog and flourishing facebook group was handed over to some members who had no idea what they were getting themselves into. At present the leash holders are Jo, TJ, Chiara, Sary and Jane who are in turn supported by a pack of volunteers who work hard to orgainise events and fundraising. We are always looking for new members so if you are keen to join us and show off your little sausage then please register here. In addition to social events, Long Dogs WA hosts a Facebook group. Members are welcome to join after registering. We ask that all members read and abide by the rules for the Facebook group. As at August 2014, we require each person who wishes to be on our Facebook page to register. 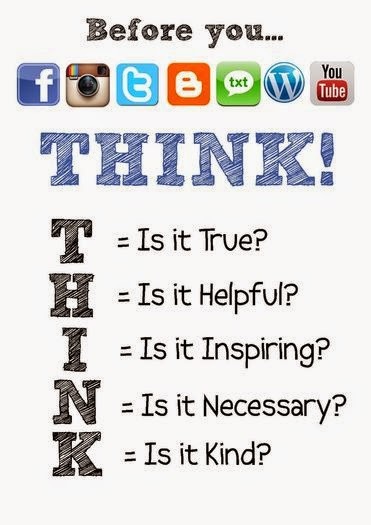 The one thing we ask in our Facebook group is that you be courteous to each other. We may not agree all the time but everyone is entitled to their opinion. This page is not here to promote their dog for stud or for opening buying or selling puppies. If posted it will be removed. A post announcing your girl is pregnant or to be a mummy, your boy is going to be a daddy or a post with pics of your pups litter will be removed. Go Fund Me or similar fundraising posts will be removed unless previously authorised by Long Dogs WA Admin, as a general guideline they should be for helping Dachshunds as this is a Dachshund club by approved by Admin. Rehoming posts need to be directed to Admin in the first instance, we look after the WA branch of Dachshund Rescue Australia (DRA). We will be in contact to help you rehome your dashie to the best home for him/her. We will remove your post if you haven't contacted Admin. Sharing posts from a rehoming group please see Admin first. If you would like to advertise your Western Australian business or sell something of yours or a family members on Long Dogs WA site in order to assist with fundraising, you need to please contact admin first. Any advertising of businesses, your own products or selling posts by yourself or on behalf of a family member not approved will unfortunately be removed. Any advice given on Long Dogs by the public is general advice! ALWAYS consult your vet for any medical problems. Advice given may not reflect the views of admin and show be taken as such. Give us half a chace to address it by sending it to us rather than posting on Facebook. 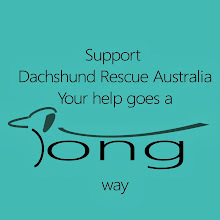 Long Dogs WA is run entirely by volunteers, and that means we're not here 24/7. Just joined and so eager to post photos of my baby girl!